Whether you’re maintaining your house or your commercial premises, we’re here to help with everything related to your attic. It’s easy to forget everything about the space in the top part of the building, but it has high importance for the general functioning of the property. 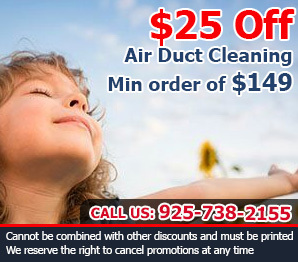 Trust us with attic cleaning and related tasks. This type of insulation is installed in the attic in order to ensure that the property doesn’t take in too much heat during the summer. This, in turn, means that you will not have to spend as much on cooling the house. Your attic plays a big role in how energy efficient and temperature controlled your house is. Radiant barriers are a good way of upgrading your insulation, depending on your specific situation. With indoor climate and temperature control in mind, air sealing is an important factor. 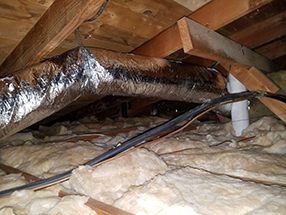 If air is slipping in through cracks in your attic, your insulation will be much less efficient, and the comfort of your house will suffer as a result. 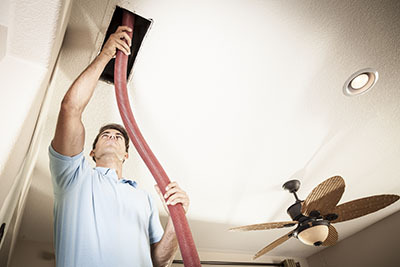 We can seal your attic and ensure that air is not seeping in where it shouldn’t. 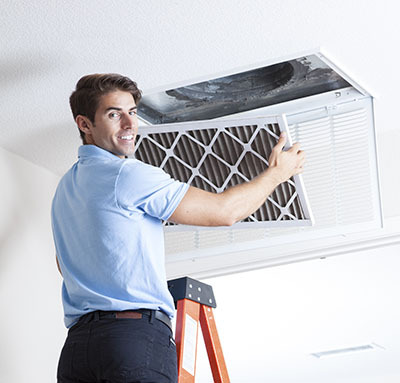 Our experts provide services to commercial customers as well as households. Your commercial property needs its attic in good condition. We offer a full range of professional commercial attic cleaning services. Attics get dirty and dusty over time. While you may be able to clean your attic superficially yourself, a proper clean is necessary every once in a while. Our professionals will clean your attic thoroughly and with great expertise, clear any debris usually left after renovations, and make sure your attic is in top shape by the end of the day. Attic cleaning is not a chore to overlook. Whether you’re a homeowner or commercial customer, our experts offer a full range of cleaning and insulation services. Contact our experts today!